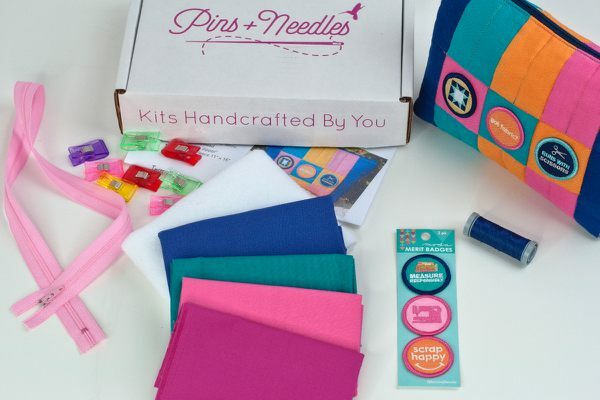 Enter your email address below to receive a notification when Pins+Needles Kits starts accepting new sign-ups! 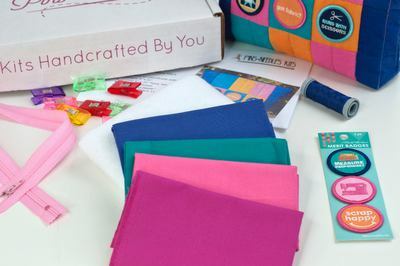 Enter your email address below to receive a notification when Pins+Needles Kits is accepting new sign-ups again. You will receive a tracking number between the 5th-8th of every month. Please order by the 5th to get the current box. 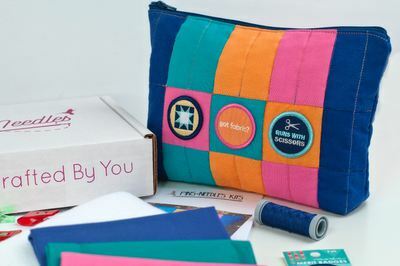 Pins+Needles Kits is a monthly sewing project subscription. This box is great for beginners to advanced sewers. 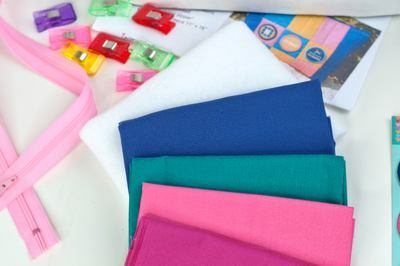 Our subscribers have the choice of smaller or bigger projects, depending on their sewing preferences. Get a surprise that you can create and share! Make 1 project per month! I had purchased several of these boxes in early 2018 and have been very happy. However, my last box for a lunch kit did not have a pattern with it and the promised download never arrived. I immediately tried to contact them and have emailed them numerous times to no avail! If anyone out there can forward me the download (assuming it exists), I would be most grateful. Please forward it to: smcrivoli@gmail.com! Thanks in advance!! Order the premium on 1/20 got billed then billed again on 2/15 and only received one. Very bad company filing a report. Purchased this as a Christmas gift for my daughter, we were planning on a 12 month subscription to last all year long. What a joke. We received our first kit but the second kit went “missing” even though we were never provided with a tracking number. Communication is awful, and they go days without responding. We’ve had this subscription for 2 months and only received one kit. After pressing for more info and a replacement package pins and needles decided to end our subscription early and keep our money. I want my money back!